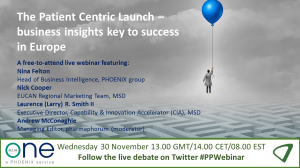 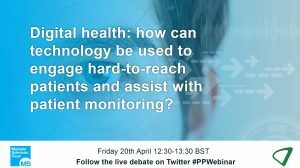 Join us and Phoenix group as we discuss the concept of current launch excellence and the role of patient insights in overcoming the multiple challenges the industry faces. 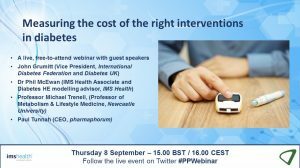 Available on Demand: Measuring the cost of the right interventions in diabetes. 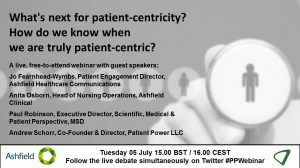 Available on demand: What’s next for patient-centricity? 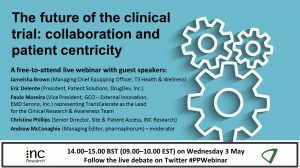 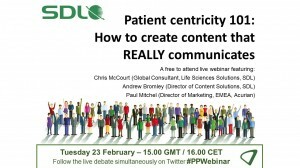 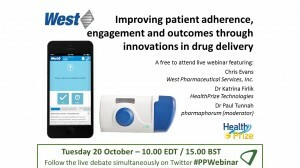 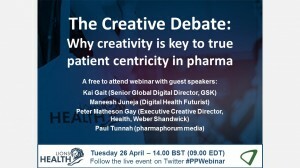 This webinar delved into the challenges that pharma face when looking at their patient-centricity strategy. 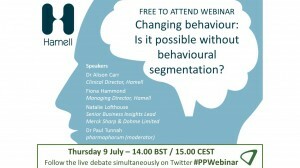 Available on demand: Changing behaviour: Is it possible without behavioural segmentation?